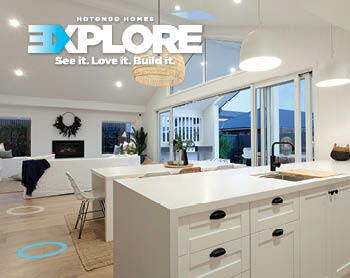 Hotondo Homes originated in New South Wales and has been building quality homes in the state for over 35 years. 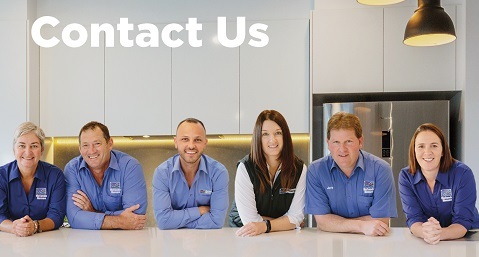 Whether you’re looking to build in Sydney, or regional areas across the state, we have the perfect new home solution for you. 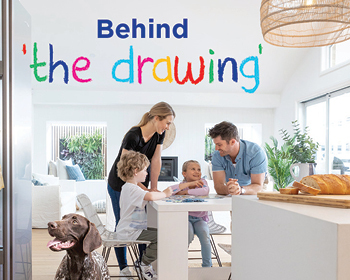 Our flexible range of home designs has something for everyone no matter what you’re after. 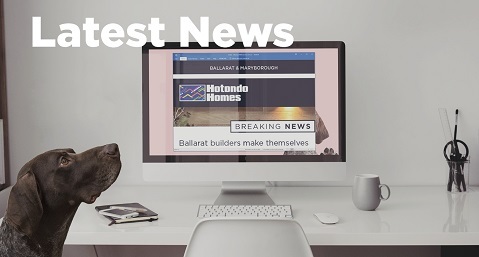 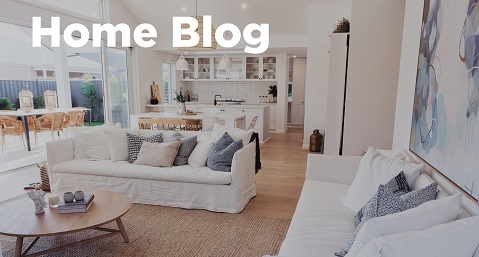 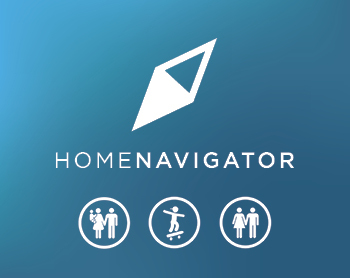 With over 30 home builders located throughout New South Wales, a number of house and land packages on offer and stunning display homes showcasing our designs, your Hotondo Home is just a phone call away!